Although my jaunts away haven't been all too plentiful recently, usually, especially during the school holidays, I love nothing more than heading off for a fab day trip filled with fun, laughter, and of course, my brilliant family. 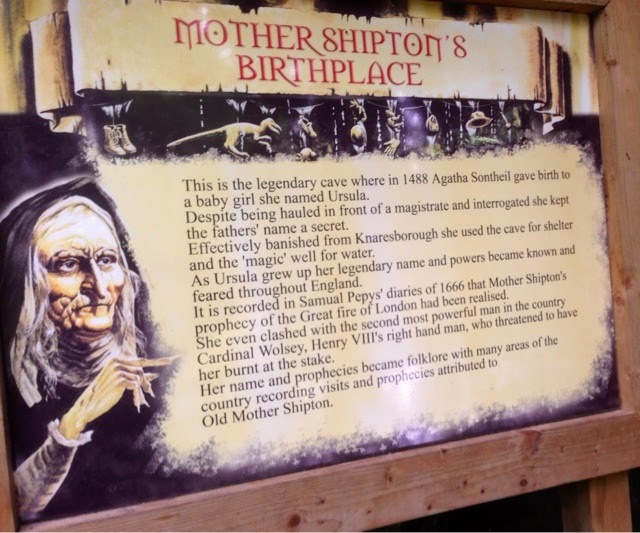 Last year you may have seen that on one of these family trips out we headed over to Knaresborough to visit Mother Shipton and her cave for the day - and it was blooming brilliant. We spent the day trekking through the woods, playing on swings, following treasure map clues hoping they would lead us to treats of the chocolate kind, and even managed to slot in a yummy picnic too. The learning aspect for the kiddies was great too and certainly kept all of their young, enquiring minds busy throughout the whole day. 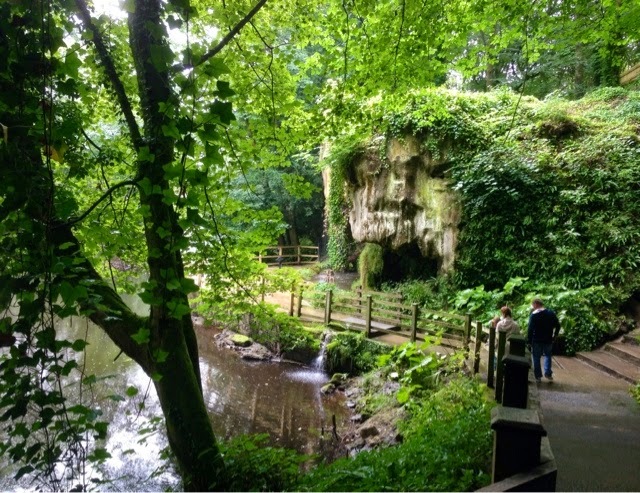 And so, because I had so much fun, this little post is dedicated to giving one of you the chance to take your family along to the attraction to enjoy it all too. 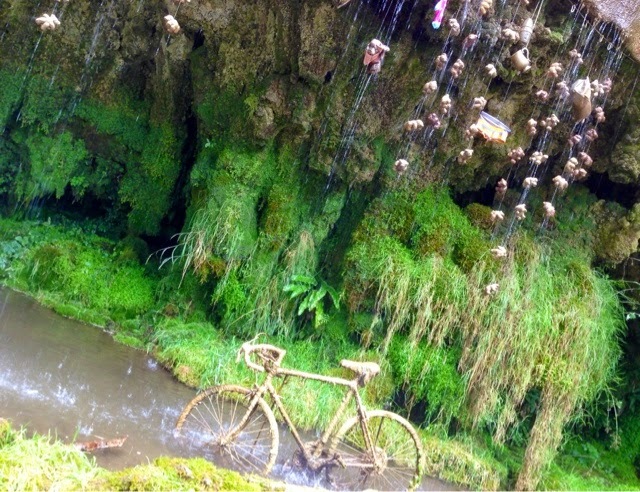 But what makes this even better is that as well as having the chance to enjoy everything I did, over the October half-term holiday, Mother Shipton's Cave will be adding a whole load more into their fun-filled days too. There will be things such as face-painting, crafting activities and a brilliant prize - each and every day - for the person with the best spooky fancy dress costume. And it couldn't be easier to enter either - simply check out the Rafflecopter below. a Rafflecopter giveaway And that is it! I'm dressing up as Anna from Frozen! I can't wait!